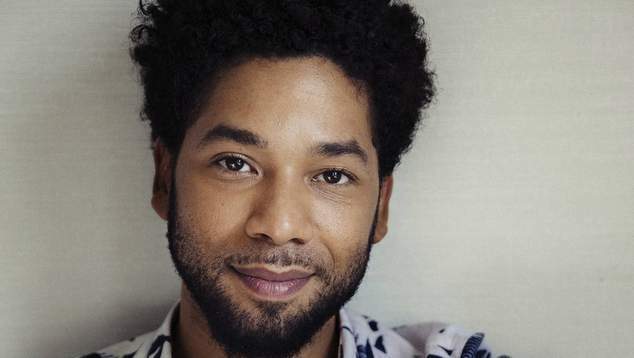 Prosecutors looking into the Jussie Smollett case may have dropped the charges against the actor, but they’ve also sent him a bill for the investigation into his alleged assault. Authorities say the Empire actor should pay US$130,000 for the investigation into his claims of assault that they believe were bogus. Smollett told police in late January that he had been assaulted in Chicago early one morning, allegedly attacked by two men wearing shouting “This is MAGA country” – a reference to President Donald Trump’s slogan of “Make America Great Again”. Smollett said the men had shouted racist and homophobic abuse, tied a noose around his neck and poured a liquid over him. However, when police began investigating the potential hate crime, they could find little evidence of it occurring. Prosecutors charged Smollett with 16 counts of making a false report and accused the actor of staging the event as a publicity stunt. He had been facing up to three years jail time if found guilty, but on Monday all the charges were dropped. The actor has maintained his innocence, and insists that the attack really did occur. Prosecutors responded by saying the decision to drop the charges in no way exonerated Smollett, they just don’t think it’s worthwhile prosecuting him. Even if he pays the $130,000 bill, Smollett may not yet be completely out of the wood. US President Donald Trump has suggested he may ask the FBI to look into the case and lay a fresh round of federal charges against the actor.